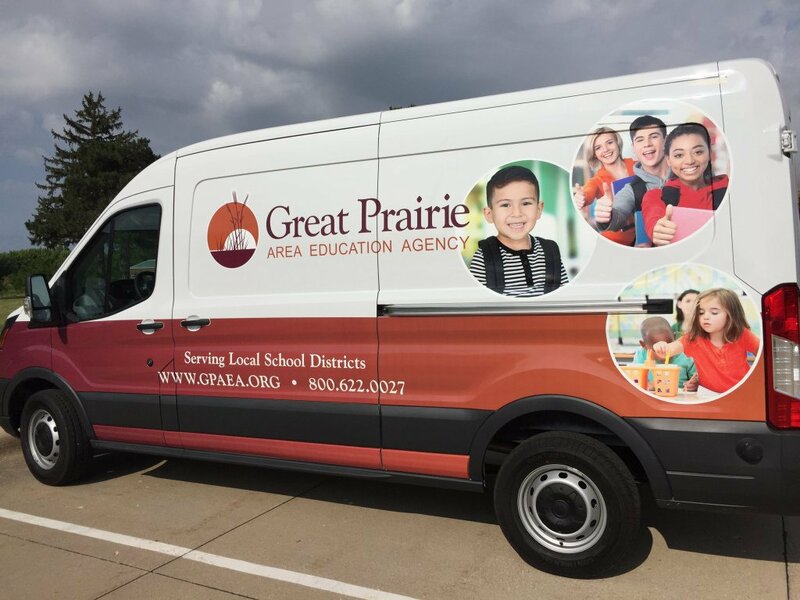 Click here to view the newsletter shared with Families from GPAEA’s Family & Educator Partnership in November. Questions? Contact Annette Clarahan, annette.clarahan@gpaea.org, or Kelly Wallace, kelly.wallace@gpaea.org. Enjoy this issue of The Cornerstone by clicking on a post below or scroll down. School psychologists help children succeed academically, socially, and emotionally. They collaborate and consult with teachers, administrators, parents, and other professionals to find effective solutions to learning and behavior problems. They assess academic skills, aptitude for learning, and social-emotional-behavioral issues, and evaluate eligibility for special services. Evidence-based research is used to develop and/or recommend effective interventions. Counseling, crisis management, teacher training, and helping parents to access community services are just some of the additional services provided. Learn more at https://www.gpaea.org/services/school-psychology/. We celebrate our school psychologists for the work they do for students & families in our area! November 12-16 is American Education Week and we want to THANK YOU for your daily contributions and dedication to the field of education. No matter what your role is, you are making a difference in the lives of children! NEA has a number of resources to help you and your district celebrate! Learn more at nea.org. During the 2018-19 school year, middle school science teachers from five Great Prairie AEA districts are piloting open resource (OER) curriculum units as part of the nation-wide OpenSciEd project. Nine teachers from Burlington, Centerville, Davis County, Ottumwa, and Sigourney, along with 19 other Iowa middle school teachers, are field testing prototype units, aligned to Iowa’s unique sequence of 6-8 science standards, with over 3000 Iowa students! Feedback and data from 10 lead states, including Iowa, will be used to revise the pilot units and develop the remaining OpenSciEd units. All print materials will be available online (student editions, teacher editions, storyline, handouts, slides) for use on multiple platforms. As part of the pilot group, the Iowa teachers received kits with equipment and supplies for their first units. Materials lists for each unit will be available for interested districts. Iowa teachers need high-quality, standards-aligned instructional materials and associated professional development experiences. Having high-quality curricular materials is enough to account for over 40% of the positive effects of a successful multi-pronged intervention (Taylor et al., 2015). Iowa adopted a specific sequence of middle school standards that is unique and appropriate for our state. There are currently no Iowa-aligned, full-year middle school science curricula that have been identified in the marketplace. Therefore, there is a need for high-quality materials available to ALL Iowa teachers regardless of their district location, size, or finances. OpenSciEd is an effort of the National Center for Civic Innovation. Its goal is to improve the supply of and demand for high-quality K–12 science instructional materials by producing free curricula designed for the new college- and career-ready science standards. For more information or questions, contact Tami Plein, GPAEA Science Specialist (tami.plein@gpaea.org) or visit the OpenSciEd website at https://www.openscied.org. Courses are added and updated daily, so log in to the professional learning system for the most current listing. Simply search for a course number and title once logged in at https://www.gpaea.org/professional-development/gpaea-pd-course-catalog/. Iowa’s Digital Learning Plan, a collaborative effort between the Iowa Department of Education, Iowa’s Area Education Agencies and school districts, is ready to roll! The Plan’s goal is to provide a vision for what digital learning could look like in Iowa with the hope of bridging the gap that exists between islands of excellence around the state. Through the stories and resources provided, a vision will be created for what digital learning could look like if fully implemented. Interested educators can draw upon the information contained herein to develop a picture of the desired state for their own classrooms or schools. The effective use of digital learning will help districts address Iowa Core’s Universal Constructs and what is often referred to as the 4Cs. The 4Cs, according to the Partnership for 21st Century Learning (2017), include creativity, communication, collaboration, and critical thinking. The Iowa Core’s Universal Constructs incorporate these four concepts and include flexibility and adaptability, and productivity and accountability. If used planfully, digital learning can aid districts in ensuring that all students are able to show mastery with each of these constructs. Teachers can plan lessons to address one or more of these constructs and use digital learning devices or resources as tools to allow a student to master the constructs being addressed. The Plan includes real-life examples of digital learning and videos of teachers modeling instructional practices in their classrooms. How Do I Get My Hands on the Plan? Visit Iowa’s AEAs website to download the Plan. Then reach out to the AEA instructional technology consultant who serves your district for guidance as you bring digital learning to life in your school or classroom! 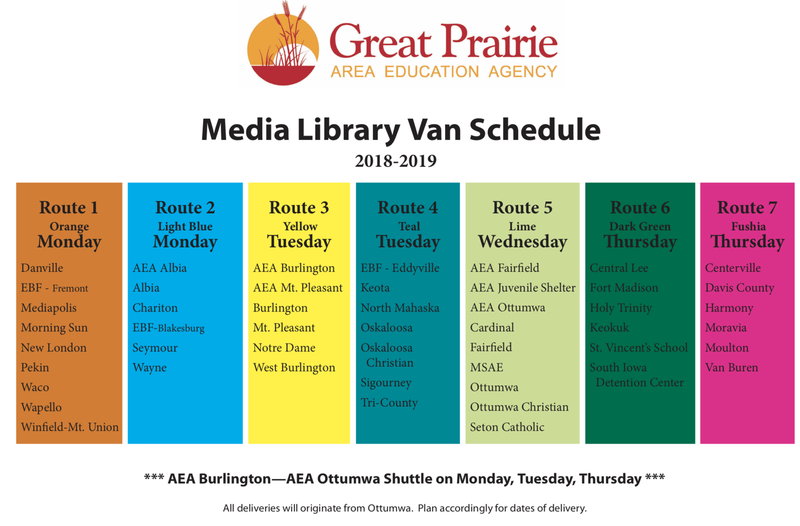 Printed copies of the plan will be available after Nov. 1, 2018, by contacting Stacy Behmer at Grant Wood AEA. There will be no Van Delivery November 21 and 22, due to the Thanksgiving holiday.